Tumoral calcinosis is a heterogenous group of disorders characterized by formation of painless, tumor-like calcium deposits in periarticular soft tissues in hip, shoulder, and elbow regions, usually along extensor surfaces. Less commonly involved sites include hands, feet, knee, scalp, neck, and paraspinal region. It usually affects otherwise healthy children, adolescents, and young adults and may run in the family. Some forms affect predominantly older individuals. 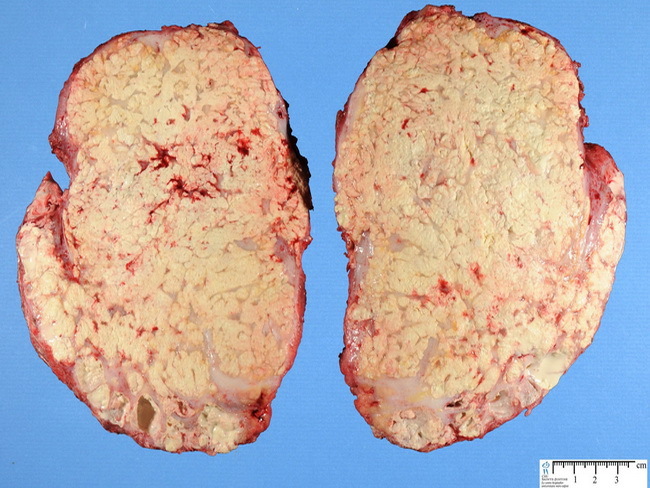 The lesions are often multiple. There are no abnormalities in calcium metabolism.